Becoming a full-time award-winning author is one of the most attractive thing these days. Every author love to include his/her name in the author section of the book. This makes people know more about the author and bring popularity. When you want to publish a book that means you need to do a lot of research. You should gather some data, spend countless nights on summarizing, writing, editing and updating the content. If you are a newbie writer who wants to write his first e-book, then it will surely take you a lot of time to write and publish. After publishing the book, you may also struggle to sell your e-book. Your every effort will help you promote your book and become a full time established author. The main reason why even the top bloggers are not able to sell every book as hot cakes is the lack of promotion. A good promotion strategy is essential. The process of promoting an e-book is slow, and it takes time to bring the desired results. I am here to help you outline and create a successful ebook marketing strategy using author profile. 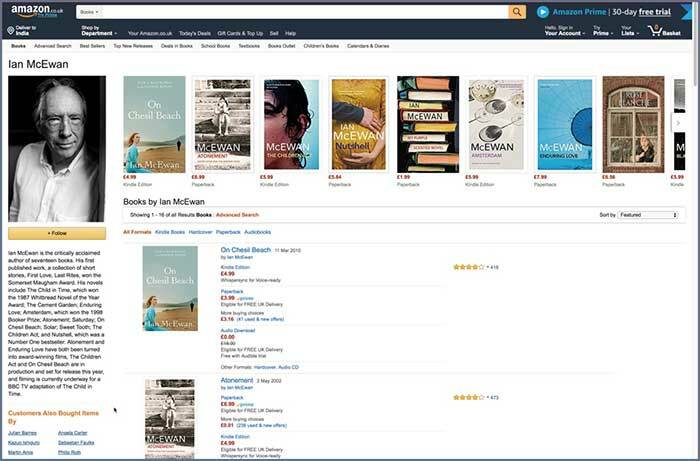 Amazon is the best place to sell ebooks, and it allows you to create an author profile on Amazon author central. 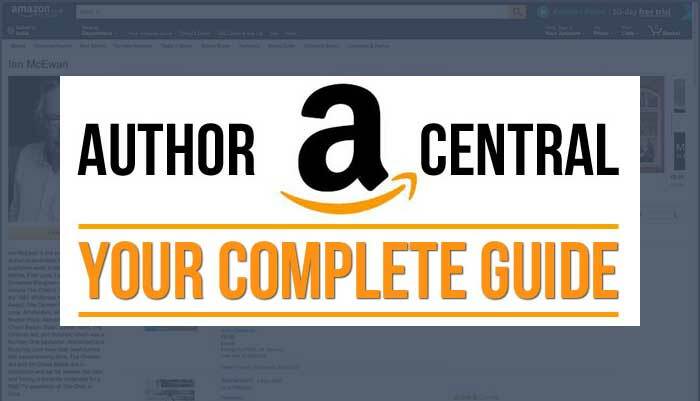 What is Amazon author central? 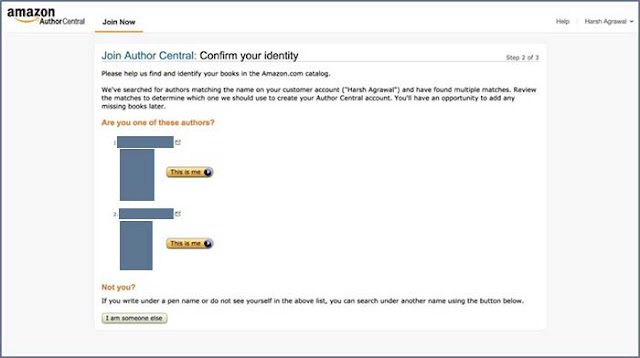 Amazon Author Central is a free service that allows authors on Amazon to create Amazon author profile. This will not only help you to attract more readers but also help you to build a quality Amazon bookstore and promote your ebooks. If you already have an ebook published on Amazon, then you can join the Amazon author central. You can use Amazon.com or Amazon.co.uk account to start creating an author profile. How to create an Amazon Author Profile? Go to Amazon author central and log in. You can create a new account for Amazon author central. Amazon will show you the authors matching your name and suggest ebooks. You will receive an email from Amazon to verify your Amazon account. Once done, you are ready to for the next steps. How to customize Amazon author central profile? It is easy. Claim your Amazon author page url. Enter details such as biography, photos, videos, events and blogs. You should fill all the details to make your profile look impressive. This will help you generate more sale. How to add your existing ebooks to your Amazon Author profile? You can quickly add all your existing books to amazon author central book page. Within 4 hours books will start appearing on your author profile. Visitors will know about all the books you have written and published. This will increase the sale. You can also check the trends and where your books are selling. I firmly believe that every author should utilize this feature. If you have ever published a book an Amazon, then you should claim Amazon author profile. This will improve online visibility, and Google also rank author pages. Do you have published an ebook on Amazon? What challenges you have faced? Do share via comments below.